Painful, burning sensation when you try to pass urine? You are not alone, 1 in 2 women may experience a urinary tract infection (UTI), such as cystitis, at some point in their life. Anyone can get a UTI but they are more commonly found in women. Cystitis is a type of UTI where the bladder becomes inflamed or irritated causing pain and discomfort. Most UTIs are caused by bacteria, but do you know the difference between a UTI and cystitis? Or why you get painful cystitis symptoms? 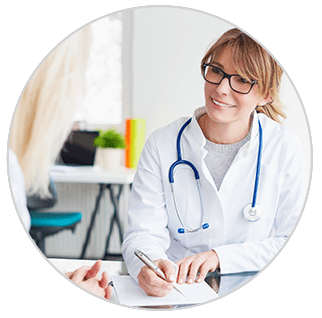 Being able to recognise cystitis and other UTI symptoms is important so you can decide whether to self treat or consult a healthcare professional. So what can you do to prevent cystitis? Here are a few general tips to help you develop good urinary health habits. Ural now offers a range of options … so just choose your perfect match. Stinging, painful cystitis symptoms? Ural Effervescent Powder is a urinary alkaliniser, which means it works by reducing the acidity of urine. This lessens the painful, stinging sensation so you can get on with life. Ural Cranberry Effervescent Powder helps support a healthy urinary tract through the added benefit of cranberries. Problems with cystitis that keeps coming back? 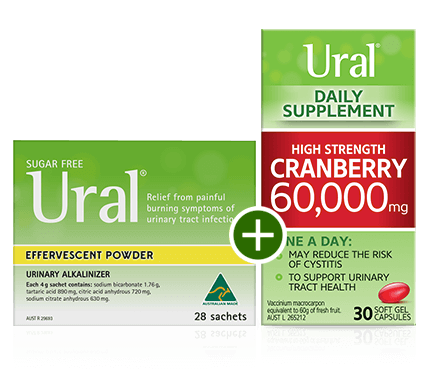 New Ural High Strength Cranberry capsules may help to reduce the risk and frequency of cystitis and support a healthy urinary tract. How do I use Ural? Ural Effervescent Powder can be taken as soon as you notice any cystitis symptoms. This pleasant-tasting effervescent drink helps make your urine less acidic providing relief from the painful, burning symptoms of cystitis. It can be taken up to four times a day – just follow the directions on the pack. If your symptoms don’t improve within a couple of days or if you feel worse, see your pharmacist or doctor. Ural Effervescent Powder shouldn’t be taken for more than five days, unless your doctor or other healthcare professional advises otherwise. Ural High Strength Cranberry Daily Supplement capsules may help if you have cystitis that keeps recurring. This concentrated cranberry extract supplement is designed to help support a healthy urinary tract and may reduce the risk and frequency cystitis. These easy to swallow gel capsules can be taken daily or as directed by your doctor or other healthcare professional. Why are antibiotics sometimes needed to treat cystitis? You can sometimes manage a mild case of cystitis yourself through simple things like drinking lots of fluids, (especially water), avoiding acidic drinks and foods, and using a urinary alkaliniser such as Ural. These types of self-care can help relieve burning cystitis symptoms, but do not treat its cause. So, if things are not improving you will need to talk to your doctor, who may prescribe antibiotics. Ural can be used in combination with most antibiotics to help relieve painful symptoms while the antibiotic begins its work. Always ask your doctor or pharmacist if you can take Ural in combination with the particular antibiotic prescribed for you. Remember, if your doctor prescribes antibiotics, always take the full course even if you feel better before you have finished them. Where do cranberry supplements fit in? Cranberries have a long history of being used in urinary health. Cranberry supplements will not cure cystitis, but may help reduce the risk and frequency of cystitis by discouraging harmful bacteria from sticking to the walls of your bladder and urethra. Can I take Ural on a low sodium diet? Ural Effervescent Powder contains 644 mg of sodium per sachet and should be taken into account if you are on a low sodium diet. Please refer to your healthcare professional for further advice if you are unsure if Ural is right for you. Ural High Strength Cranberry Daily Supplement capsules are sodium free. Does Ural contain sugar or sweeteners? Ural Effervescent Powder contains the artificial sweetener sodium saccharin and does not contain sugar. Ural High Strength Cranberry Daily Supplement capsules are sugar free, and free from all artificial flavours and sweeteners. 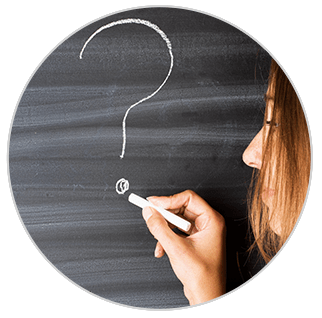 How can I prevent my cystitis from coming back? When you are prone to having cystitis drinking lots of water is one of the easiest things you can do to help prevent it coming back. 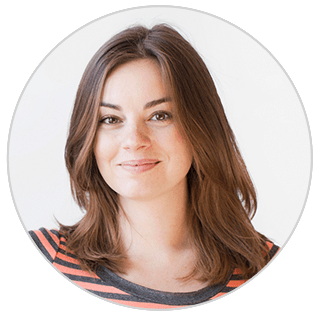 You may find that there are certain foods and drinks, products or activities that trigger your cystitis – keeping a diary may be a helpful way of identifying these possible triggers. 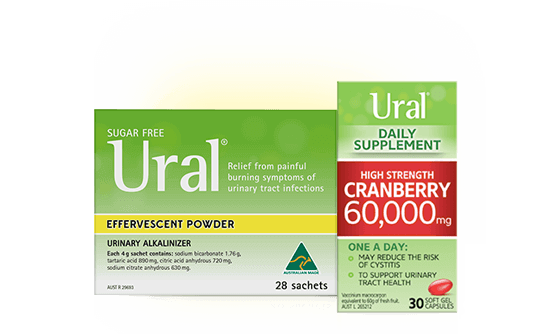 If you have problems with cystitis that keeps coming back why not try a daily dose of cranberries with Ural High Strength Cranberry Daily Supplement capsules. These conveniently small and easy to swallow gel capsules are packed with 60,000mg of Active Cranberry Extracts (ACE) – equivalent to 60 g of fresh cranberries! For more tips on preventing cystitis Click Here. 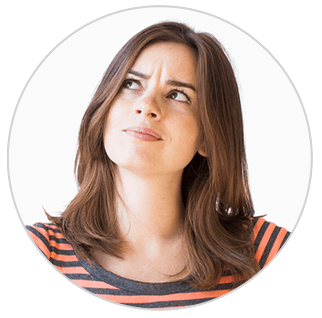 Is it cystitis or UTI? Unless you’re medically trained this may not be the first question you ask yourself when rushing back to the toilet for another painful experience. We all come across complicated sounding medical terms from time to time, but do we really know what they mean? Are you experiencing a burning feeling when you urinate? You are certainly not alone. Many women are diagnosed with cystitis (a bladder infection), which is the most common form of urinary tract infection (UTI) you can have.